Statesville Mini Storage is a family owned business that was started by Joe and Alice Sellers in 1976. Since then, Statesville Mini Storage has been providing the Statesville, NC area with exceptional customer service and a wide variety of self storage solutions. Our location at 1202 N Barkley Rd is perfectly situated to meet the storage needs of Statesville, Cool Springs, Wildwood Park, and Troutman. Come see us! #AprilShowers #MaySavings ❤ 50% OFF MAY!! Lease by APRIL 19th. Automatic Payment Process Required. Subject to Availability. New Customers Only. See Manager for Details. Now with 2 locations on N. Barkley Rd., the properties feature gated self storage buildings with easy drive up access. Customers can choose from a wide variety of sizes with the added option of climate control to suit their specific storage needs. 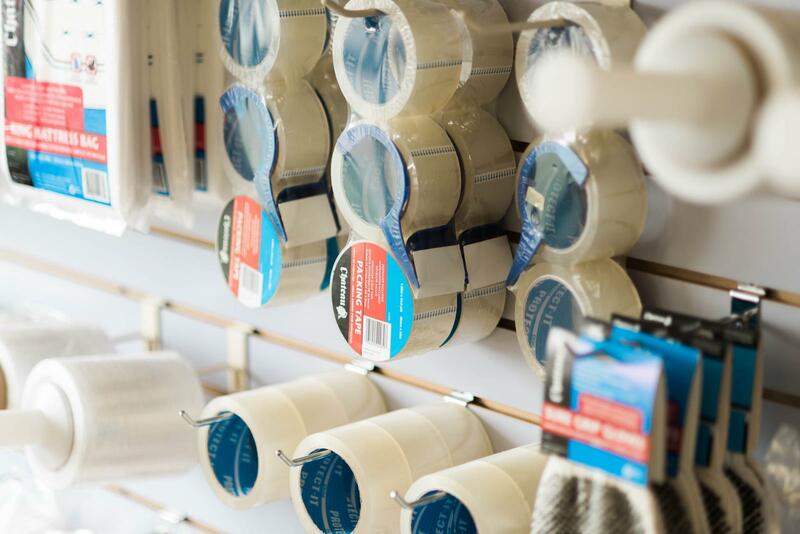 As an added convenience boxes, tape, locks along with other moving and packing supplies are available for purchase. Our facility is equipped with a variety of features to keep our property as safe as possible, with security cameras installed throughout the property and access through a security gate that requires a code at entry. Additionally, we're proud of our customer service. 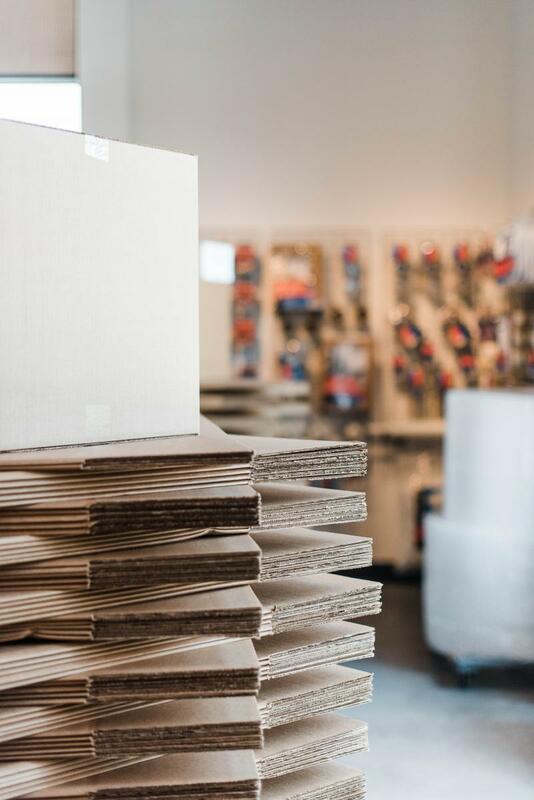 We're always eager to help you through the storage process. Come visit us today and we'll help you get started with the perfect unit for you. Got exactly what i asked for. Nice people too! I'm trying to make my payment on line tonight. It's not working for me. I'll be in on Monday. We are pleased with the unit but can you please fix the Online Payment problem. It's been down for at least two months. When you click on the Pay Online tab nothing happens. This is the most convenient method for us but it hasn't work now for two months. Statesville's Mini Storage is clean, affordable and all around a great and safe place to store my "home away from home." I have a sound mind knowing that all my furniture will stay safe without temperature damage or theft. Thank you for storing my stuff for the past 2yrs.